UTM codes answers to vital questions about your marketing campaign, including… Where your traffic is coming from? What did those visitors do when visiting your site? Has your marketing tactic generate a positive return on investment? 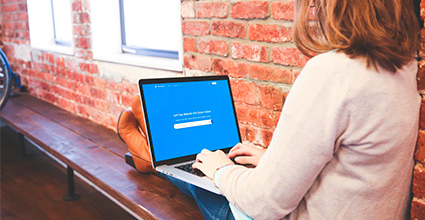 Let’s explore how to use UTM tracking codes in your campaigns. A UTM tracking code (or, ‘Urchin Tracking Module’ code) is a customisable URL which allows you to tag each link within any of your marketing campaigns. Simply create your UTM code with your tags and use that URL in place of your regular URL and your tracking begins, ready to be assessed within website traffic checker, such as Google Analytics. This presents a powerful opportunity. You can then use these tags to track how many people clicked on that particular link. This information is super important to know because it shows you how many users from a marketing campaign turns into a valuable customer such as an email sign up, contact form submission or sale. This presents a powerful opportunity to assess which of your campaigns are the most successful, helping you to decide where you should be spending your time and resources for the best return. UTM tracking codes can be used on almost any link you have the power to amend or choose. You can use a code on all your email newsletter links, within links from other websites, or on your social media posts. How do I implement a UTM tracking code? Visit Googles UTM Builder (it’s free!). You will see a page similar to the screenshot below. Now we need to fill in our UTM parameters (keep everything you type in lowercase). “Website URL” – put in the normal link URL into the first box. 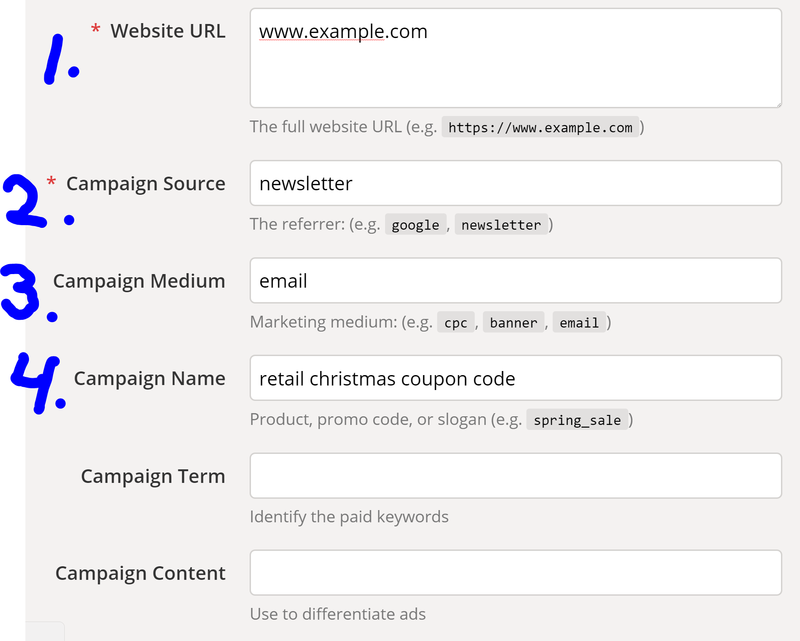 “Campaign Source” – Fill in the main source of where your UTM URL will be placed. Ie, in a Newsletter, on Facebook, Twitter, or a website URL. “Campaign Name” – This is where you remind yourself what the ad is for. For example, Retail Christmas Coupon Code. Next, scroll down on that page and you will find yourself with a UTM code ready to be used! You can click the URL shortened button to keep the URL looking cleaner. Place this in the relevant campaign link and remember to make fresh UTMs for each new email and social media post. It takes an extra 30 seconds for each time you post a link, but it will save a lot more time down the road when you come to analyse your data. Where do I find my UTM information in Google Analytics? 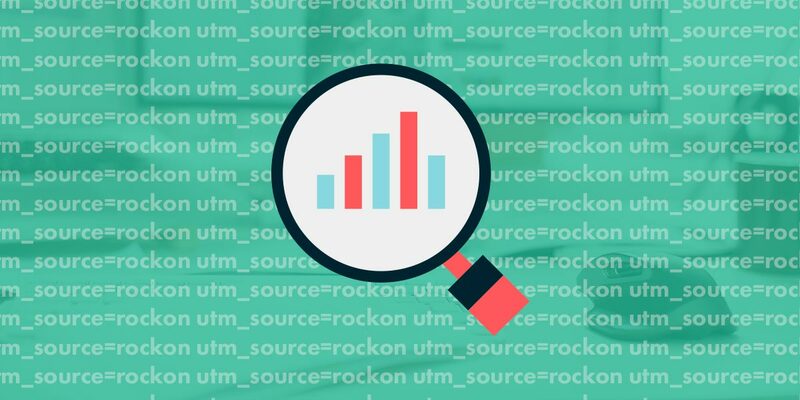 Now that you have learnt what a UTM code is a for and how to create one, next up is learning where you find all this useful information to begin analysis. 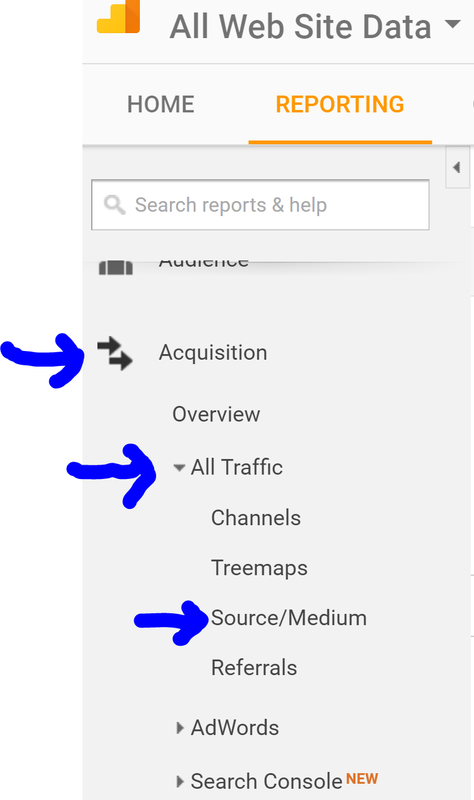 Start off by logging into your Google Analytics and going to the “Acquisition” section on the left-hand side. Click “All Traffic” and then “Source/Medium”. Set your date range (which sits in the top right of Google Analytics) and you will be able to see all traffic divided up into their sources and mediums. This will already provide you with a good view on how your campaign has performed and will also show you the goals completed by the various campaigns on the right of the table. To see individual campaigns, go to Acquisition and click on “Campaigns”. Click on “All Campaigns” and you will have a list of the campaign names you selected in your UTM, including the revenue they brought in. You can change the goal you want to see for the campaigns by selecting the “Conversions” drop down on the right. UTM codes are extremely useful at providing the information you need to make strategic decisions on future marketing tactic you will want to use. You can learn a lot from a well-executed UTM strategy, making tracking, analysis and decision easier later on. Have a question? Leave a message below or get in touch us through social media or our contact page. UTM codes answers to vital questions about your marketing campaign, including… Where your traffic is coming from? What did those visitors do when visiting your site? Has your marketing tactic generate a positive return on investment?